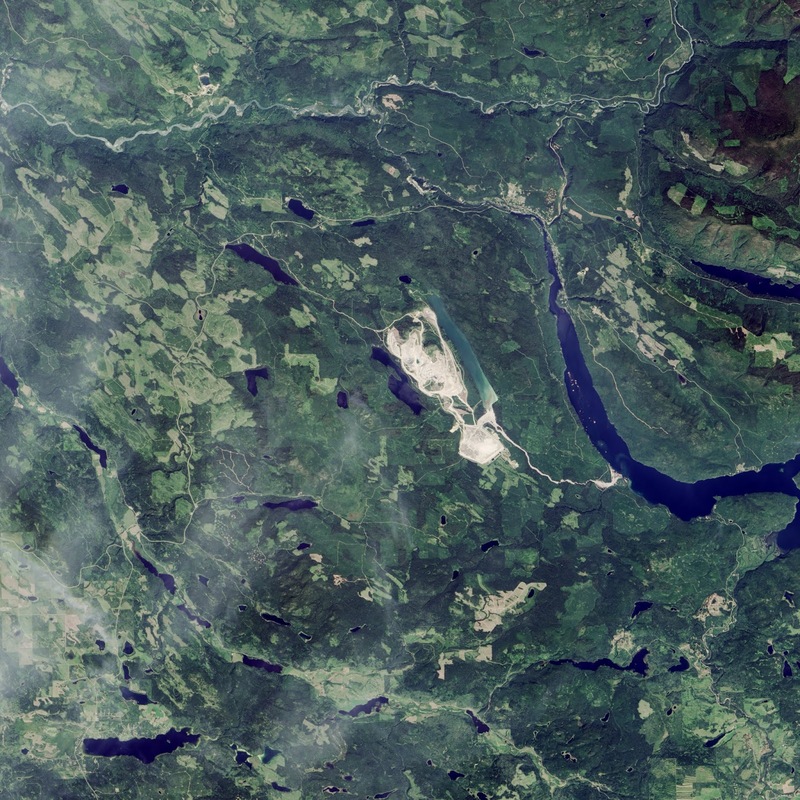 breach of its earthen containment dam. nearby creeks & lakes. Photos by NASA. Outdated laws, weak enforcement leave the public on the hook for cleanup. Story here. 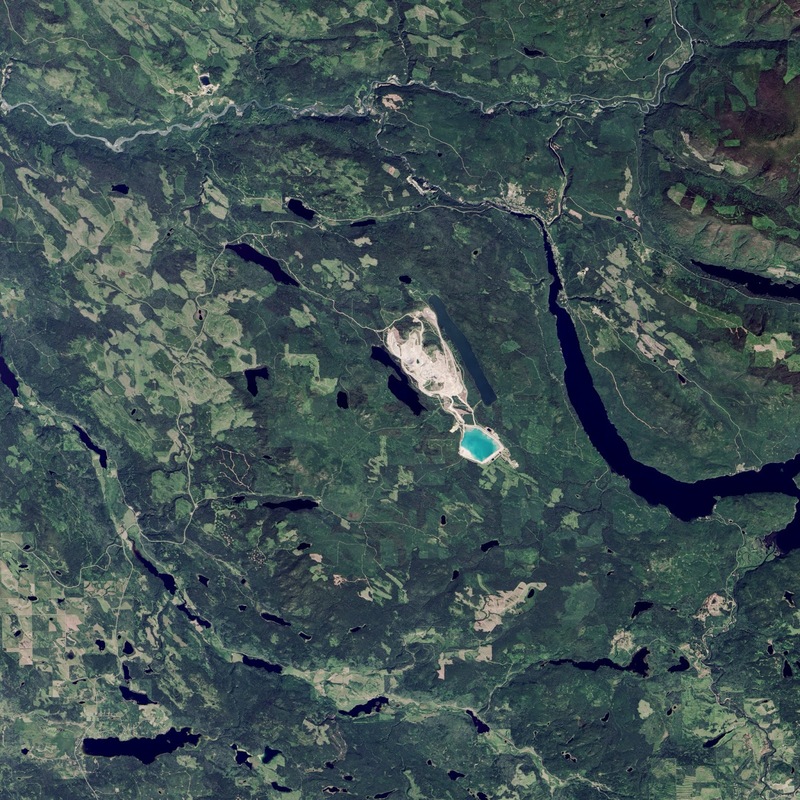 This was the biggest mining disaster in Canadian history. If there were a law against ecocide (the murder of Mother Earth), many of our politicians and captains of industry, would be in the slammer.